Listen: Larry Lovestein f/ Ariana Grande "Baby It's Cold Outside"
After Mac Miller introduced us to his alter ego last month with the You EP, Larry Lovestein returns with Ariana Grande for a smooth Winter-themed R&B ballad titled "Baby It&apos;s Cold Outside." This is very soothing. 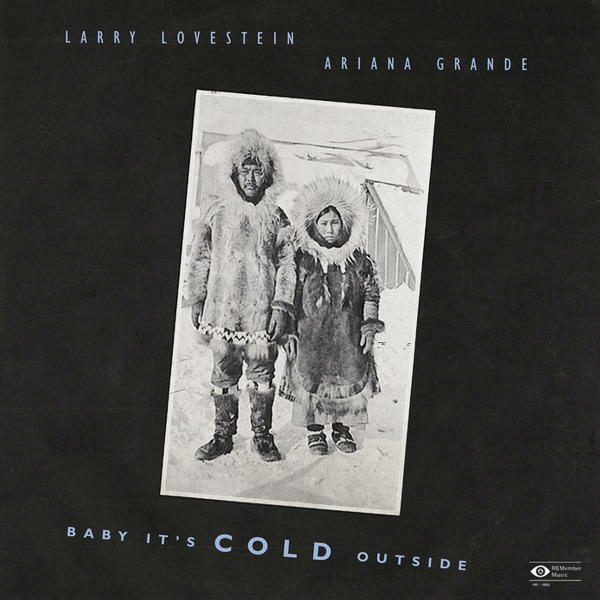 Listen: Larry Lovestein f/ Ariana Grande "Baby It&apos;s Cold Outside"